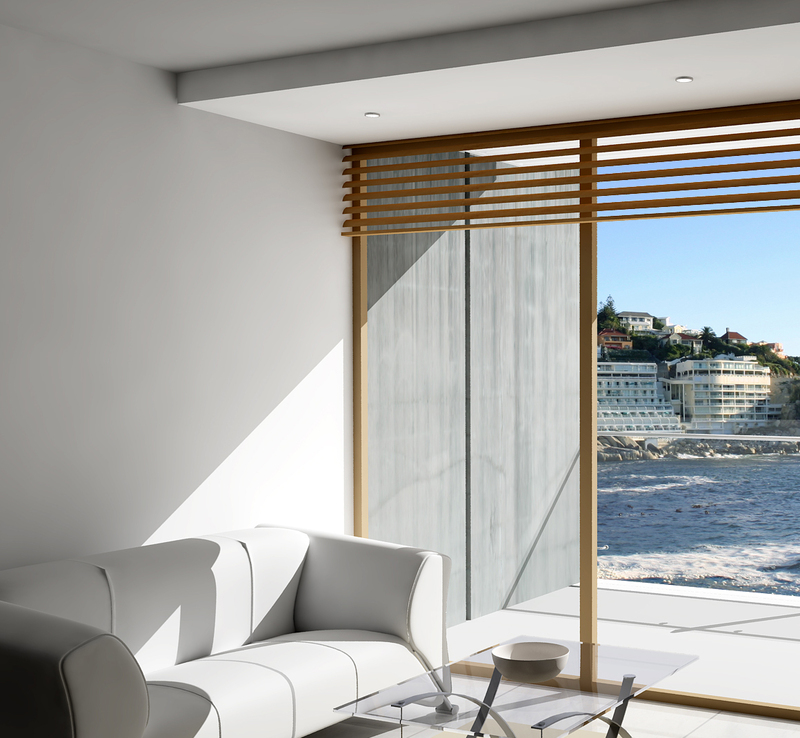 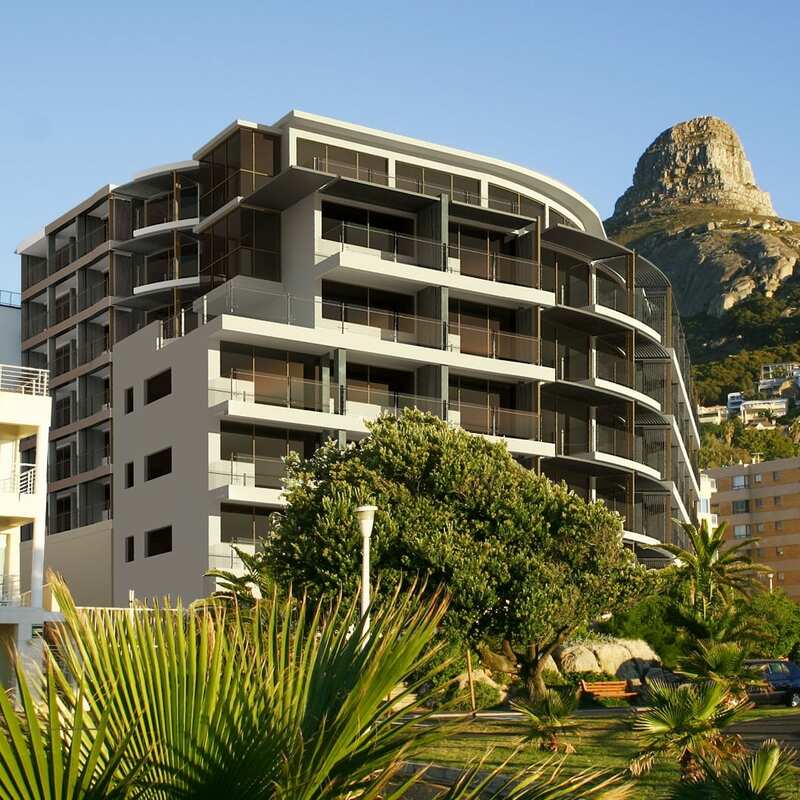 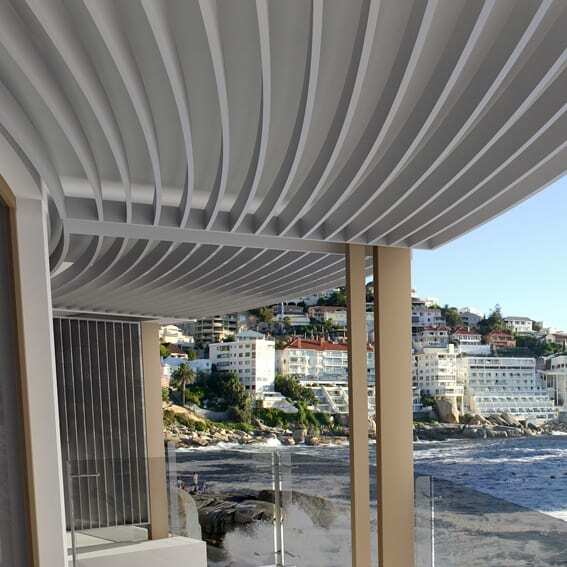 Seacliffe Apartments sit on Cape Town’s Atlantic Seabord in Bantry Bay. 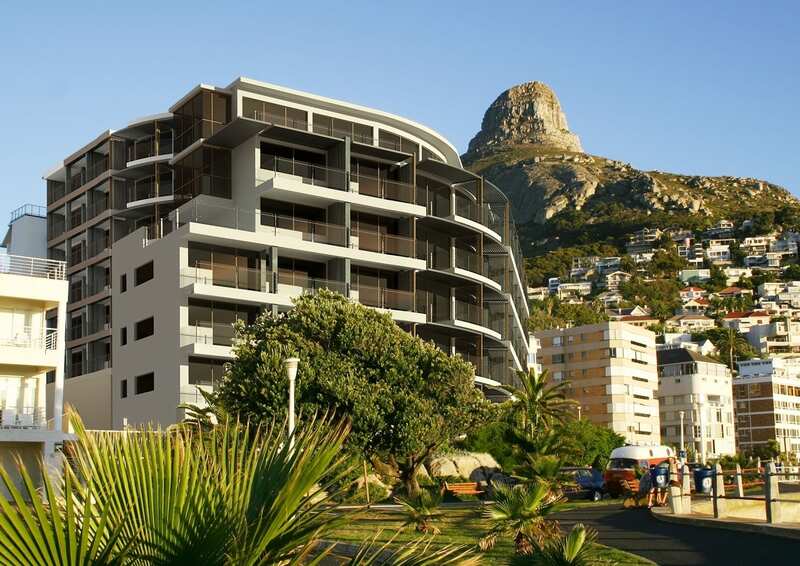 It was a dilapidated shore block that required modernisation to take advantage of its prime location on the bay. 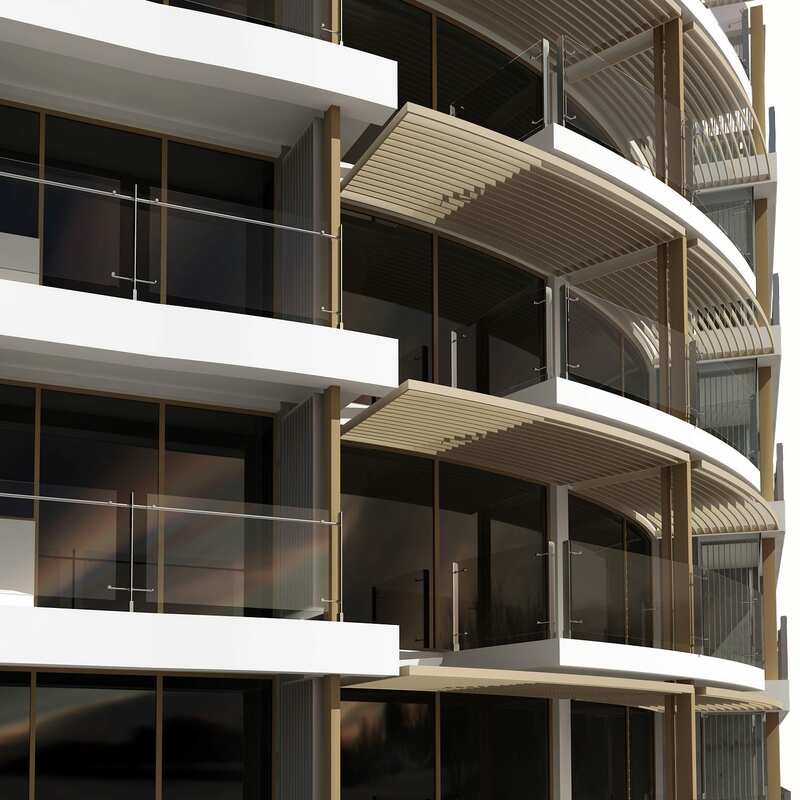 The addition of balcony modular units were used to hide the existing facade and add value to the apartments. 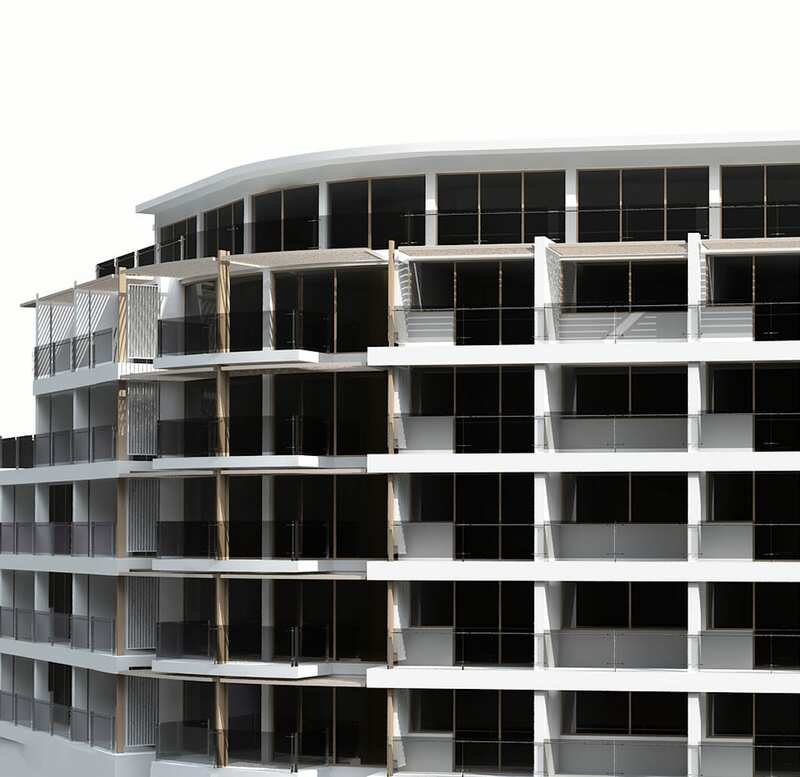 The system of steel structures created maximum impact for the apartment owners.